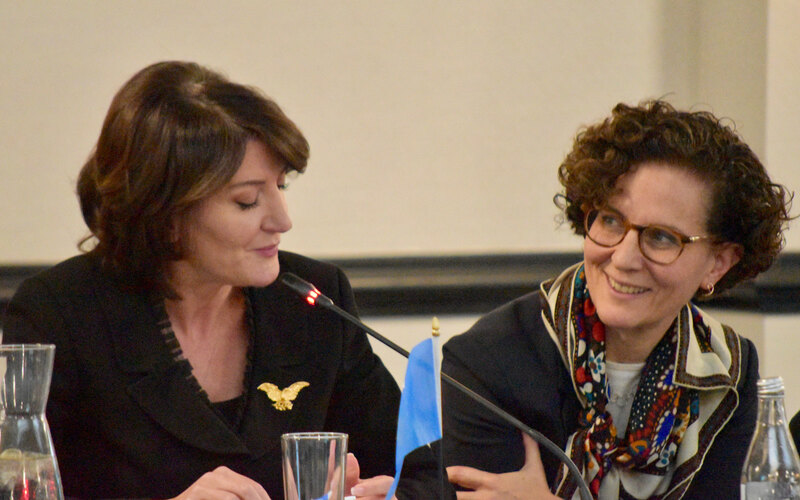 NDI celebrated its 35th anniversary on December 6 with over 500 guests, including representatives from the U.S. Congress, the administration, the diplomatic corps, corporate, labor and nonprofit organizations in attendance. 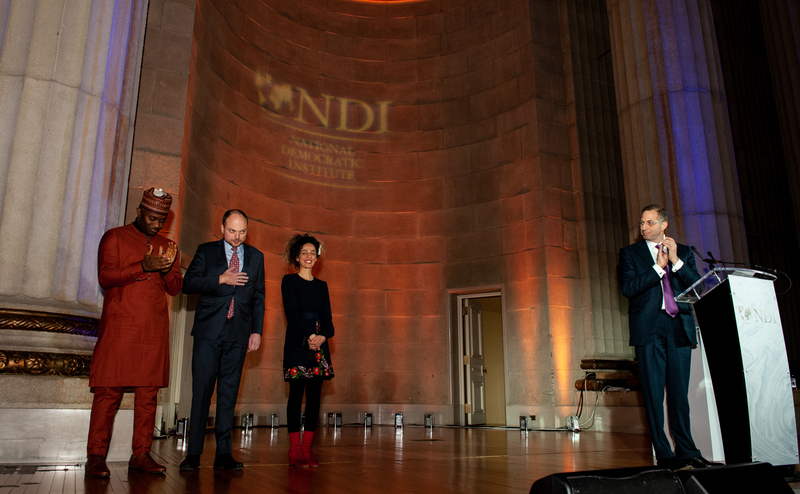 The theme for this year’s gala, “Reaffirming Democracy,” celebrated NDI’s three-and-a-half decades of work supporting democratic development around the world despite setbacks and resistance from authoritarian governments. Effective handovers of power after democratic elections are becoming increasingly important, but also more challenging. Senior practitioners and experts on executive-branch transitions met in Montreal, Canada, on November 1 and 2, 2018, to share good practices for the smooth transfer of government control from one elected administration to another. The international symposium, co-hosted by NDI, the White House Transition Project and the Pierre Elliott Trudeau Foundation, included former heads of state and government, current and former ministers, chiefs of staff and other senior political staff, senior civil servants and scholars. In 2005, Liberia’s Ellen Johnson Sirleaf became the first elected female head of state in Africa, marking a milestone for the country and the continent. Although a woman occupied the highest elected office for twelve years, Liberian women continue to struggle to obtain leadership roles in politics. 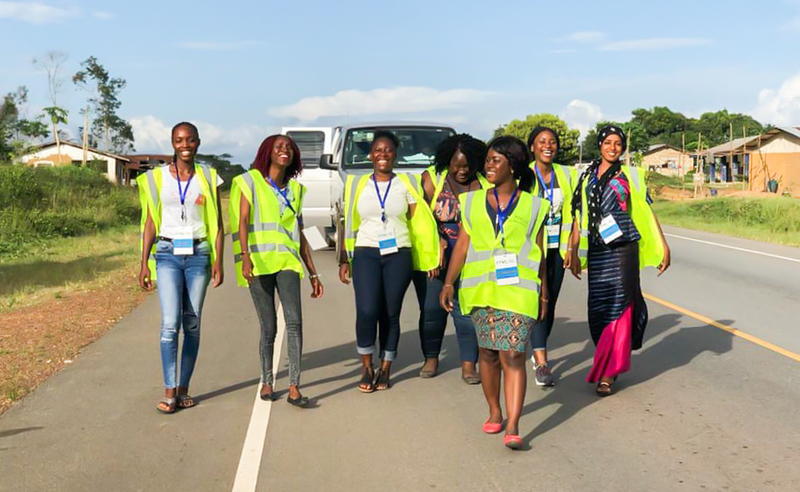 In hopes of reversing this trend, a group of 16 inspiring women volunteers, called the Visionary Young Women in Leadership (VYWL), are using research to help Liberian women understand and overcome the barriers that keep women from rising through the political ranks. 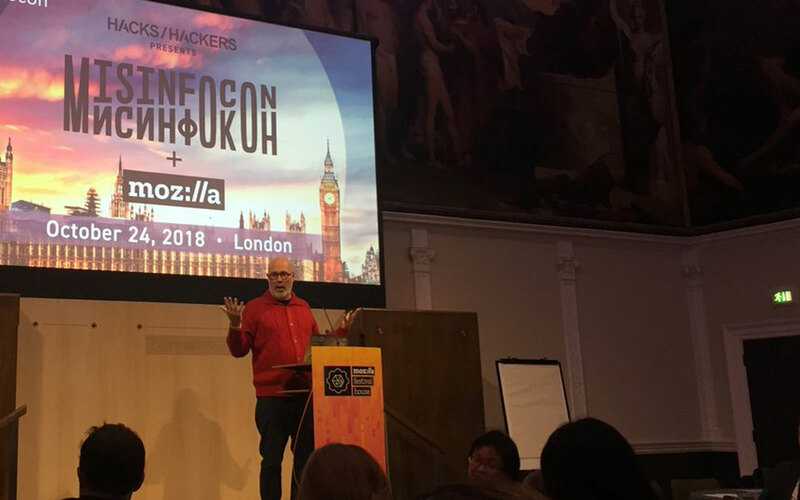 Supported by NDI and more than a dozen other international partners, the Design 4 Democracy Coalition held its first Advisory Board meeting on October 25th, in conjunction with MisinfoCon London and Mozilla Fest (MozFest).